Comment as little as you want or as much as you want. 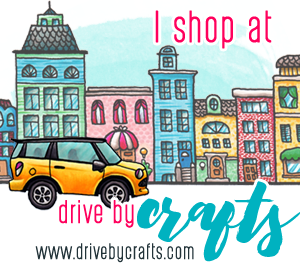 The more blogs you visit and comment, the greater your chances are winning the prize, $25 GC to use for Clearly Digi Stamps. You should have arrived from SARAH'S BLOG. 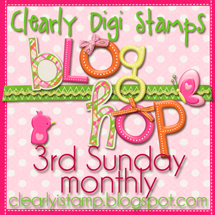 If not then you'll want to start at the Clearly Digi Stamps Blog. 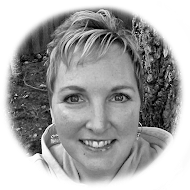 After my blog hop on over to DEONNA'S BLOG. Lisa, your card is so unique and creative! Love what you did with the words! Love the use of the sentiment as the background and also that you've used one of those new-fangled, high-falutin' white pumpkins that are all the rage this year! lol! white pumpkins seem to be the rage this year! Haven't seen them much before but now I have seen them on several cards. Of course love how you did your background. And I really like this set of pumpkins!! your little punkin is just the cutest, lisa!! love him done in white!! What a cute CAS card. Really like how you used the sentiment repetitiously to look like a big BG stamp. Great idea. Darling set and what a great card! Love that CAS look. Thanks for the fun hop! That's an adorable pumpkin! Love the stitching you added to your card. Cute card...love the choice of different sizes of pumpkins in this stamp set!! LOVE the sentiment background! Another great card Lisa! Like the Clean & Simple (CAS) style of your card with the wonderful background stamping & stitching. There's a challenge at Chocolate Coffee Cards Ch24 Stitching that you can enter this in. Please let them know I sent you. What an absolutely gorgeous card! So clean and eye-catching. Great layout, and cute paper pieced little punkin guy!